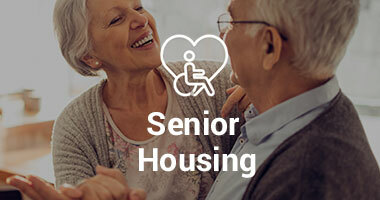 HRM is committed to the success of housing communities by providing the information necessary to make critical decisions during the development lifecycle. 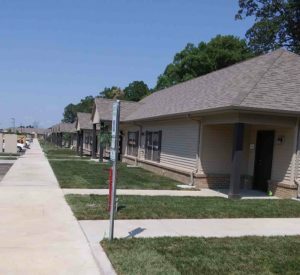 Many layers of financing, often times regulated by both federal and state agencies, are used to develop rental communities. With a large selection of multi-family communities, both new construction and historical restoration, you are sure to find a community to call home. 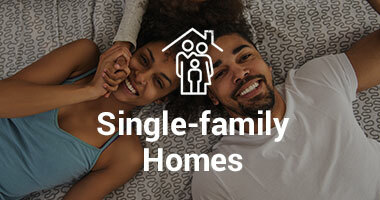 We proudly offer affordable single-family homes. Many homes offer a home ownership option to qualified households. We’re dedicated to peerless communication that guides our clients through critical decisions throughout the development lifecycle.